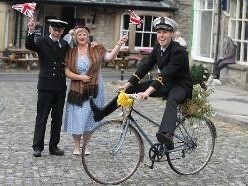 1940s Weekends are a feature right across the country but one is arguably the best. 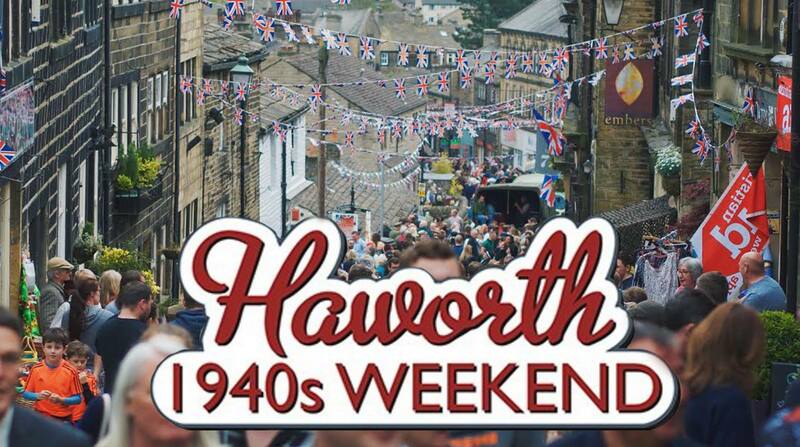 Do not miss the Haworth 1940s Weekend, as Haworth village goes back in time when thousands of visitors, mostly in costume, swell the streets of the village and take the whole atmosphere back to the 1940s. 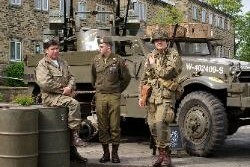 Come see the wonderful time that all the visitors have, the spirit that the event generates and just how much time and effort groups of 1940s enthusiasts dedicate to recreating the Britain of the 1940s. Dressing up is up to you as it is not compulsry but you are very welcome to do so if you wish.